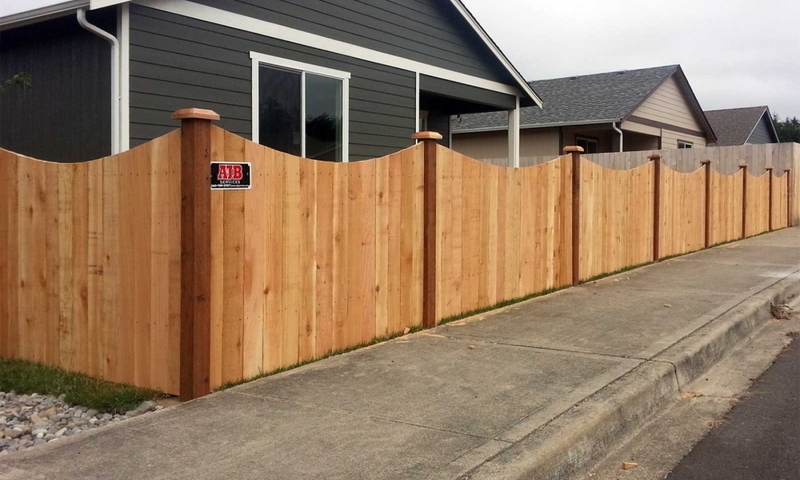 AJB Landscaping & Fence offers quality fence installation at a fair price. 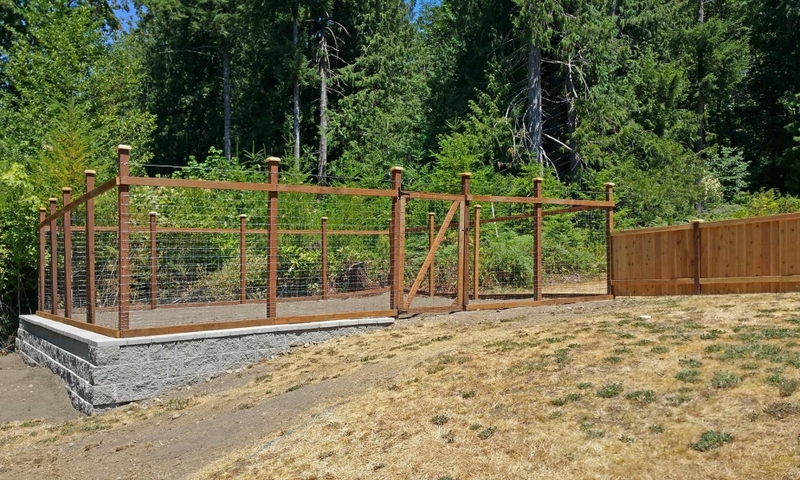 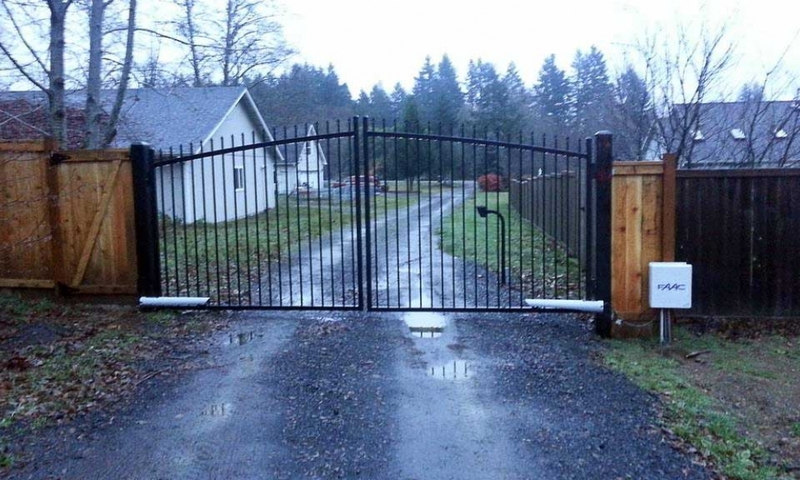 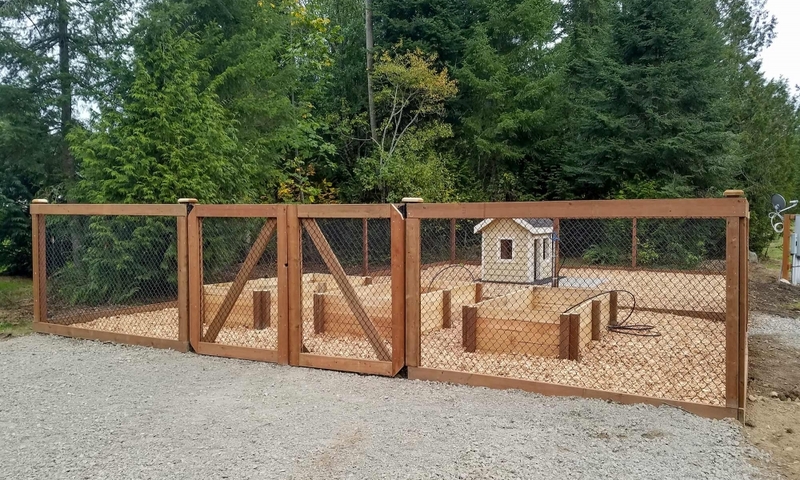 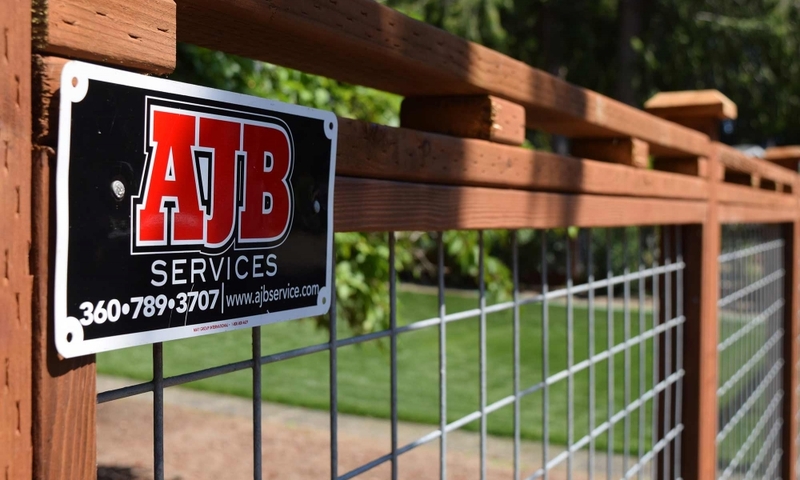 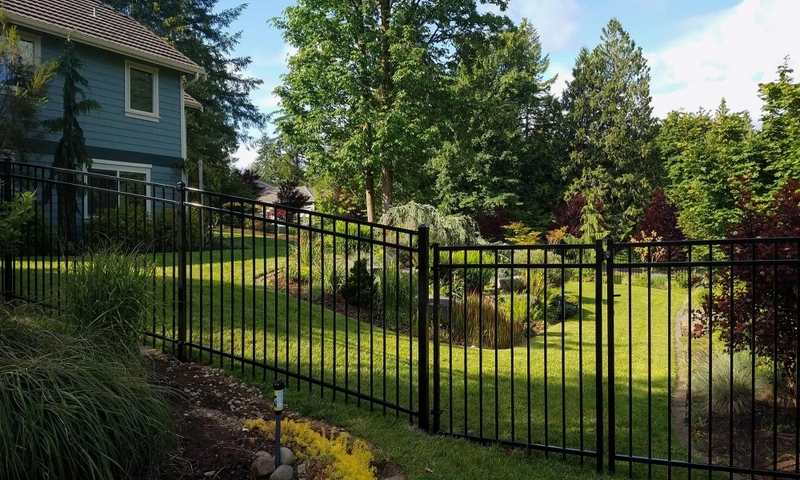 Whether you're looking for a simple border fence or a high-end estate enclosure, AJB has the experience to bulid a fence that will withstand the Puget Sound elements for years. 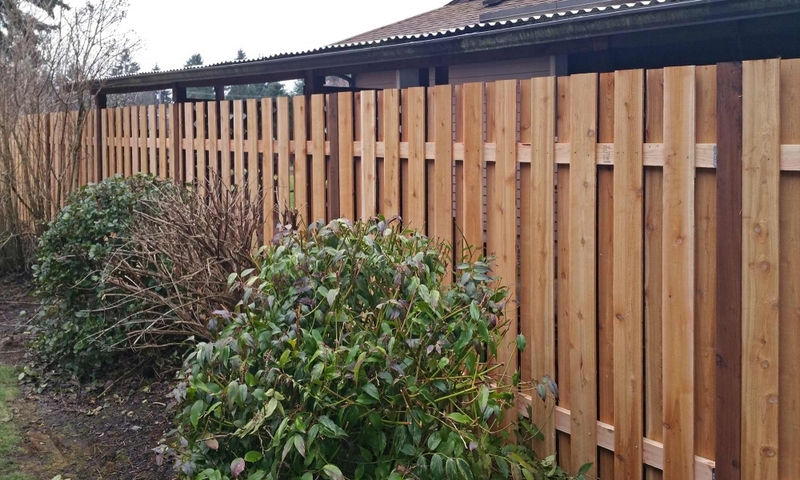 We pride ourselves on quality construction and craftsmanship, delivered on time and on budget. 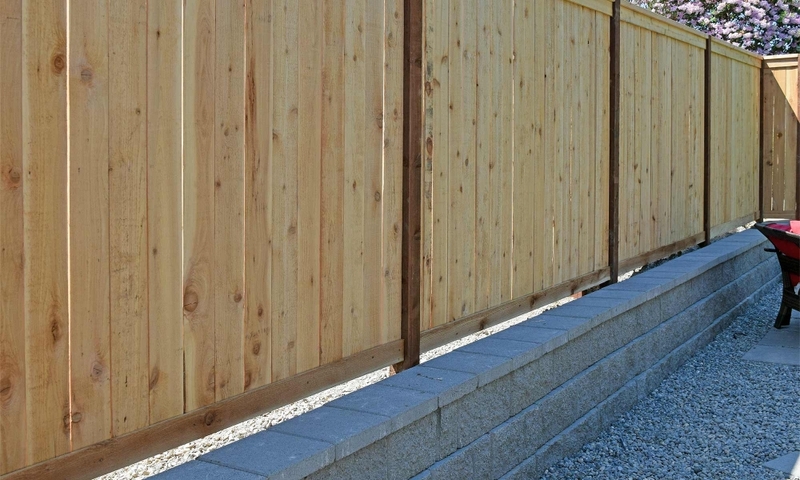 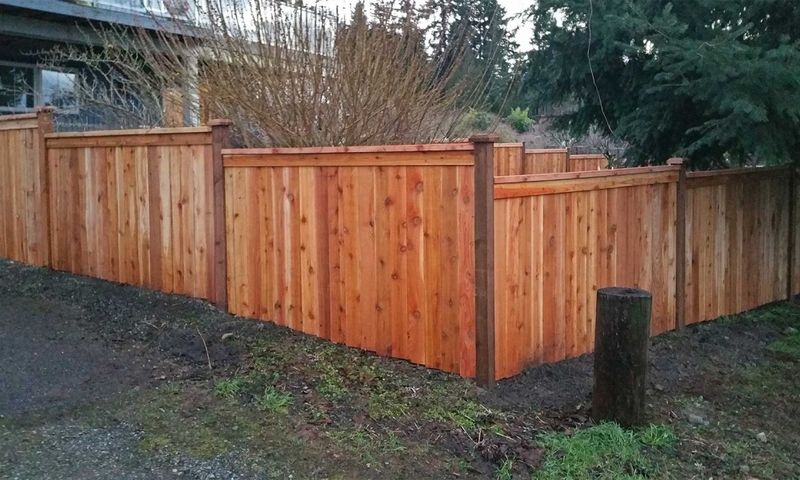 Cedar and fir wood fences - a classic option for privacy and security. 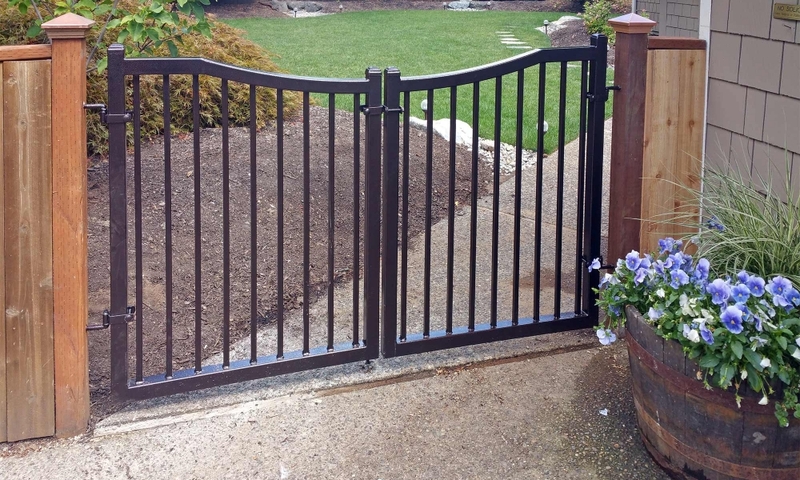 Available in a wide range of styles and profiles. 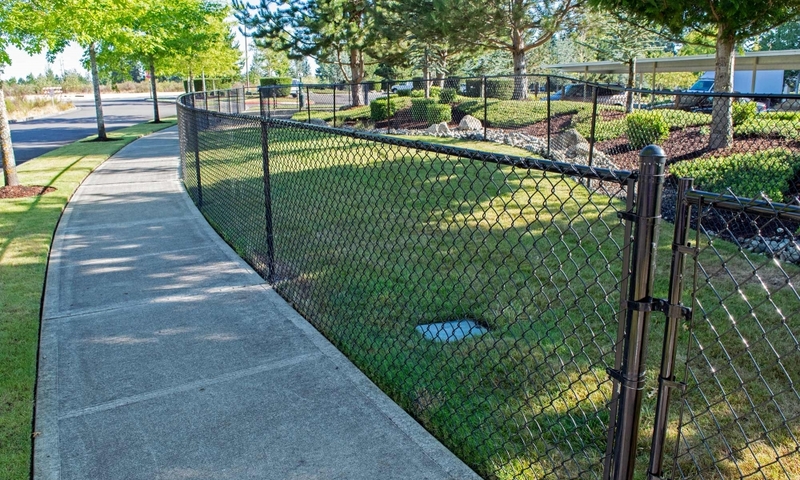 Chain link fences - lasting durability and affordability. 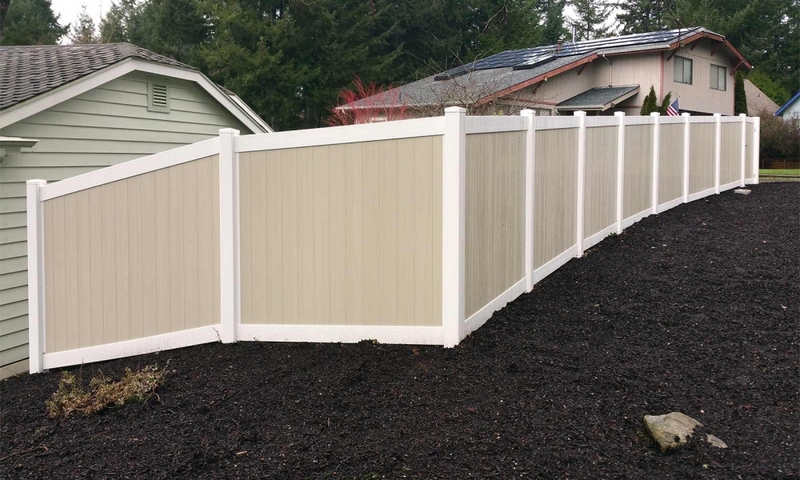 Vinyl fences - a more modern look. 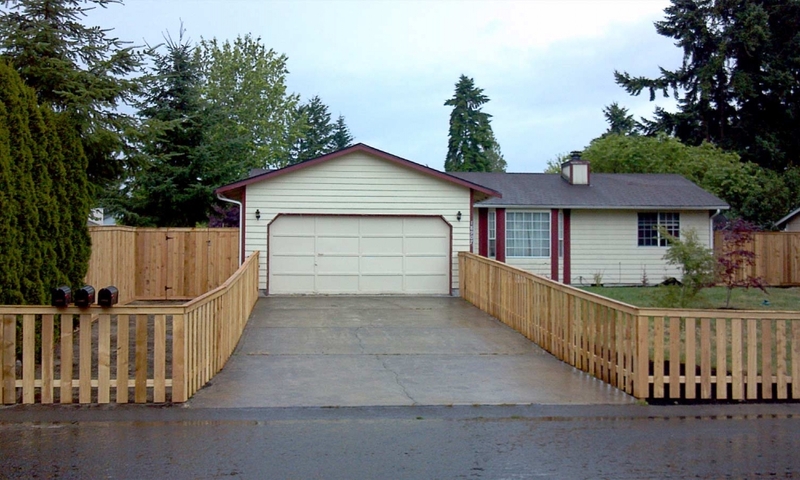 Maintenance free for many years. 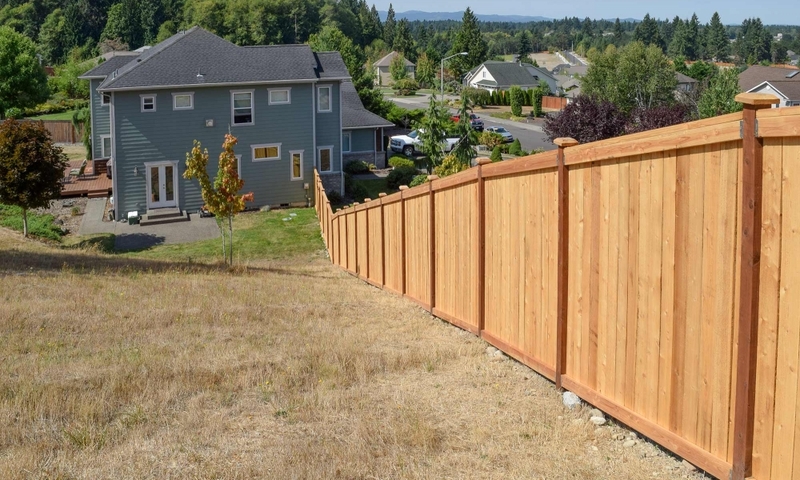 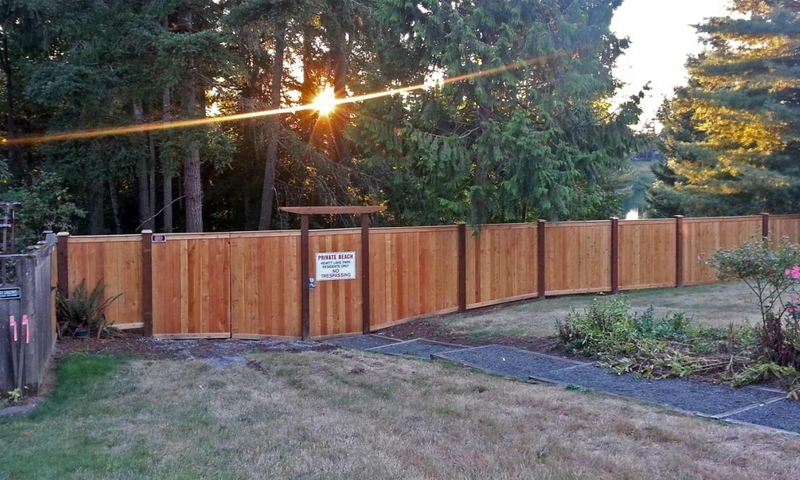 Browse our fence project gallery below to view examples of previous jobs completed around Puget Sound. 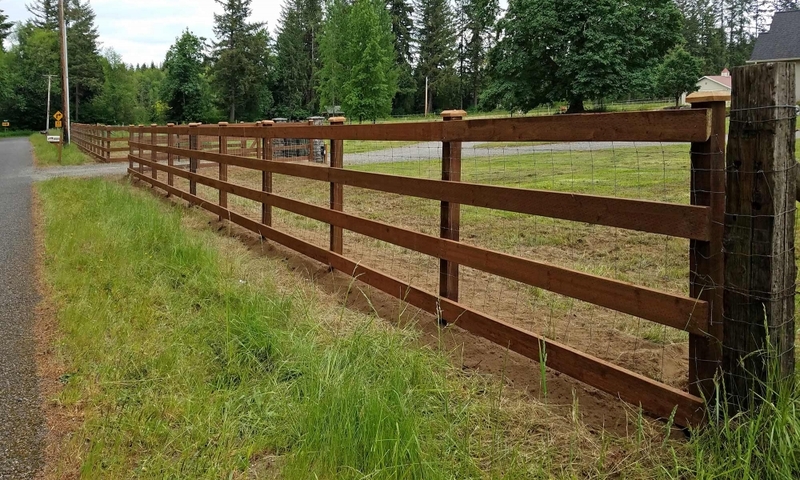 If there is a specific style you're looking for, our website is searchable and each project includes keyword tags to similar fences and related projects. 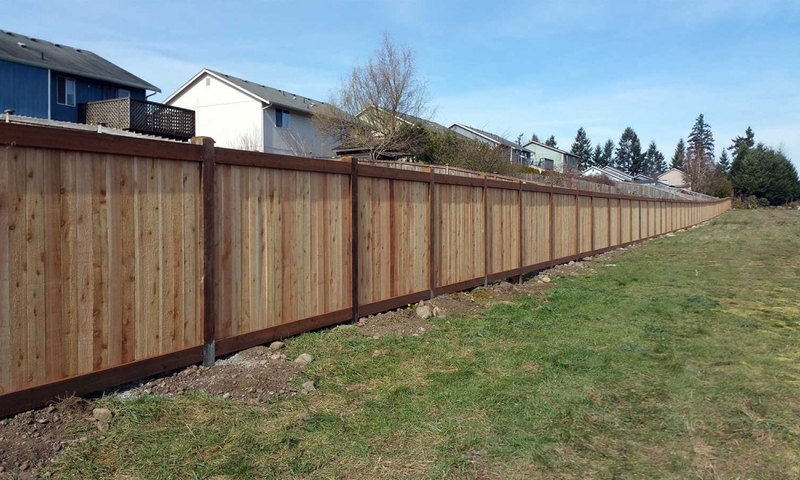 Fill out our contact form at the top right of the page and we'll contact you to schedule a free estimate for your fencing project.